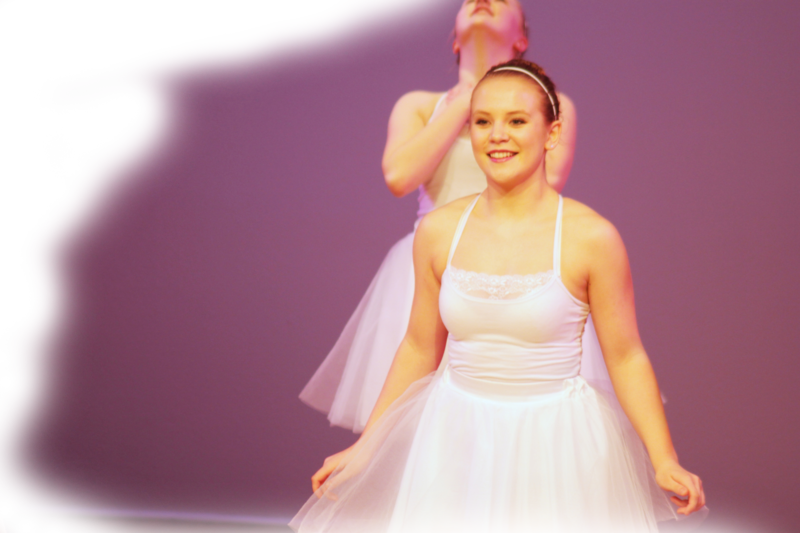 Surrey Festival of Dance hosts two important dance competitions. The ‘Surrey Festival of Dance’ is a near month long event held in Spring and is one of the largest competitions in North America. The ‘No Borders Group Dance Challenge’ invites competitors from across BC, Canada and even the USA (restrictions apply). Please read further on how you can participate in these great events.